It looks like the quad core version of the Samsung Galaxy S III is headed to the various mobile carriers in Australia, as both Telstra and Optus have announced that they will be carrying the 4G LTE device. 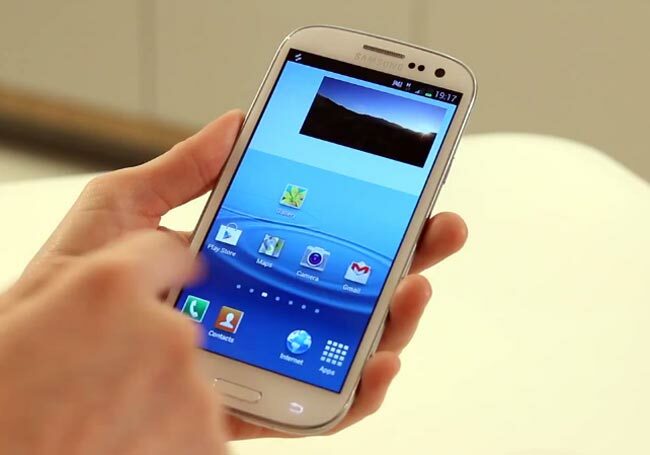 The quad core Samsung Galaxy S III 4G will be available with Optus some time this month and it will also launch with Telstra on their new 4G LTE network in October. The device is expected to feature a separate quad core processor and LTE antenna configuration, similar to the quad core version of the Galaxy S III found in South Korea.